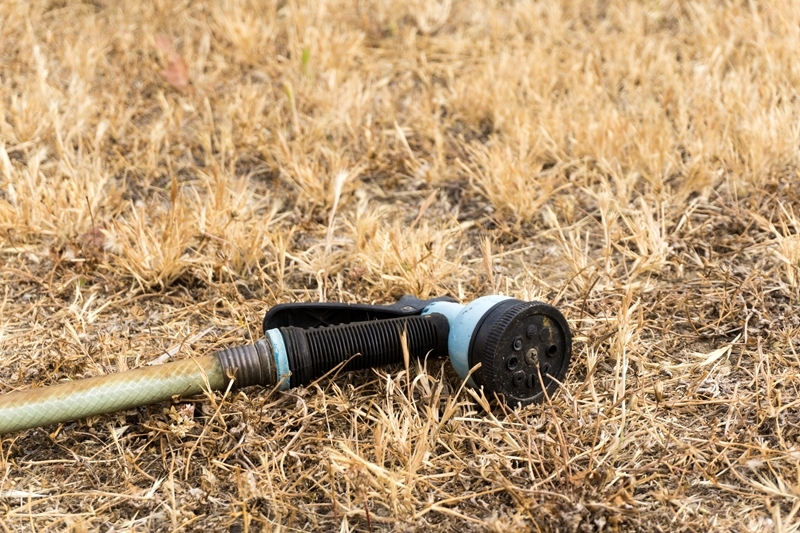 Is drought protection insurance a necessity in 2019? It's been a difficult year for Australia's farmers, with many losing crops, herd numbers and therefore the profit they'd hoped for. With the 2018 drought predicted to cost the economy up to $12 billion, according to the Commonwealth Bank, there is a bigger focus on the need to increase the uptake rate of adequate crop insurance policies. With dry weather looking set to continue into 2019 and no clear answer on government support for insurance uptake, farmers need to take their 2019 risk management strategy into their own hands. An effective drought insurance policy means that farmers can ensure their investment is protected, and that they have sufficient finances to continue their farming practices into the next season. Drought insurance in 2019 allows farmers to protect their investment and income. Throughout the last 50 years, drought has been responsible for a decrease in real gross farm product of approximately 27.5 per cent when compared to peak conditions, according to the Australian Institute of Company Directors. The 2018 drought has seen severe decrease in rainfall alongside higher than average temperatures, and the situation has lead to the third lowest soil moisture levels in New South Wales ever on record, states an ANZ report. This year, rural export is down 14 per cent over the last two quarters alone and further reduction in growth is expected, according to the ANZ research. For the farmers themselves, as well as the obvious effects of a reduced crop, drought has a severe impact on livestock too. During periods of drought farmers may find they need to cull herds they can no longer sustain, and undertake rebuilding exercises in the following season. With lower income and additional work required next season, farmers are subject to increased pressure and stress. They may find they have to call on their own monetary reserves and make changes to their farms and wider lifestyles – such as finding alternative ways to diversify their income. Unfortunately, the outlook for the first part of 2019 isn't bringing farmers any relief. Forecasters are suggesting the possibility of an El Niño event that may cause the current drought conditions to continue into the early part of the new year. If El Niño predictions are correct, the majority of Australia has an 80 per cent chance of higher-than-normal temperatures according to the Bureau of Meteorology. Drier conditions are expected and the country's rural exports many continue to decline. Alongside immediate weather predictions, data analysis also shows that there has been a steady increase in drought frequency over recent years, which is possibly a result of climate change. 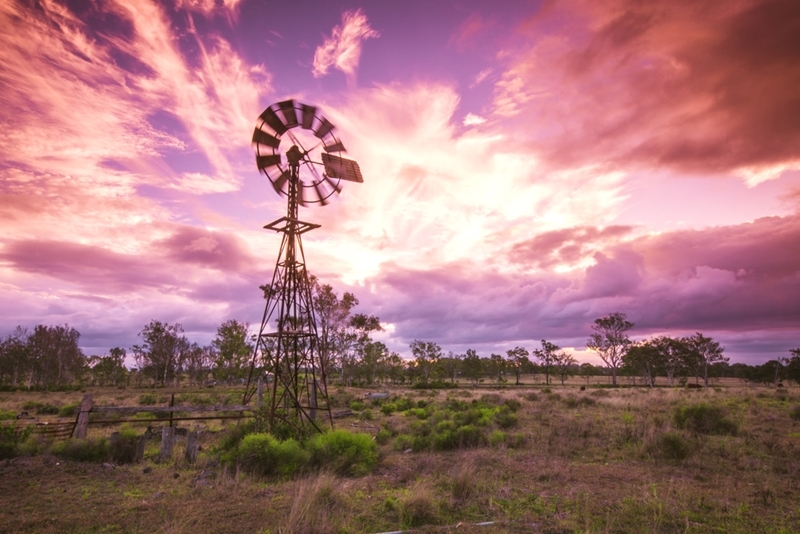 If indeed climate change is to blame, as well as a future of higher temperatures there is also an increased change of storm damage and soil erosion – yet more for Australia's farmers to contend with. Forecasts for 2019 include more dry weather and hotter-than-average temperatures. Exactly what the government will or should provide to drought-stricken farmers in the long term is still under debate. While there is a drought fund in place, there are as yet no measures for farmer income protection despite a recent push. As a result, it remains down to farmers to protect their future investments with the support of insurance companies. Many of Australia's farmers opt to avoid insurance premiums that they may not ever need to rely on, but difficult years like 2018 prove that the right crop insurance policy offers a vital source of financial protection. Drought insurance allows farmers to recover their production costs and often a portion of their anticipated profit, rather than lose everything they invested as well as their income. While other risk management strategies such as crop rotation and herd management may alleviate some of the damage, the only way farmers can regain their costs is through a comprehensive crop insurance policy. We think it's important that farmers are well-protected in 2019 and beyond, so that they can continue their businesses. Talk to us today about how we work with all of our brokers to provide premium crop insurance policies that protect Australia's farmers against natural disasters.